Debbie joined the team in 2006 as a dental hygienist. 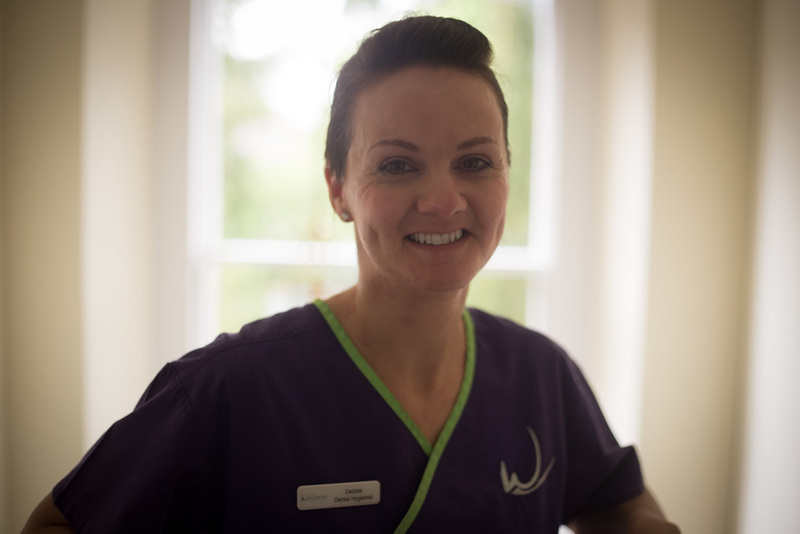 Her role as a hygienist is to provide scaling and polishing of the teeth and to give oral hygiene advice to help maintain healthy gums. Debbie works at the Practice on Fridays.